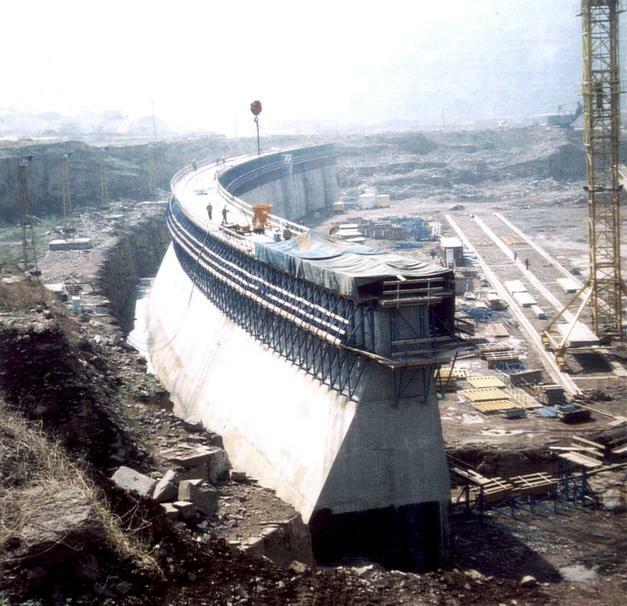 The massive concrete dam is around 300m long and 16.50m tall and dams the Huang He, China's "Yellow River". 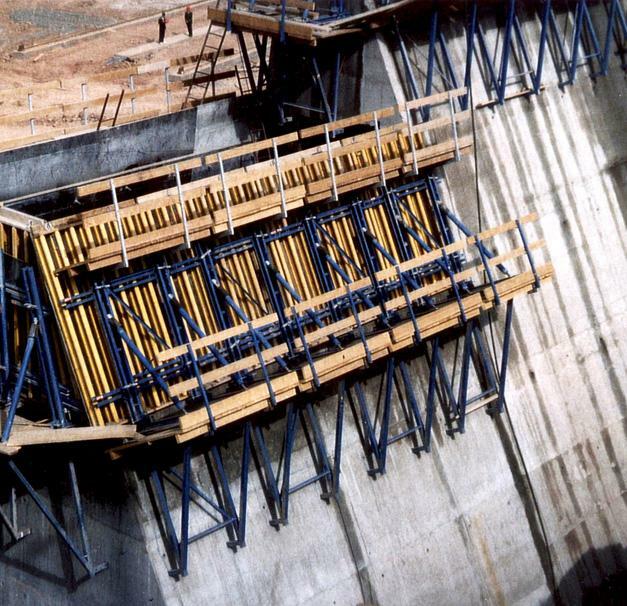 A Doka dam formwork was specially optimised for this structure, to work with a pour-height of 3 m and need only 2 different formwork formats. 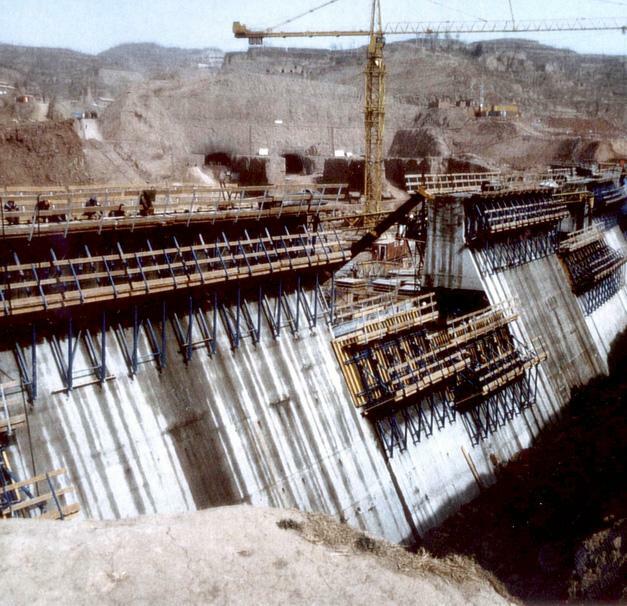 Thank you for your interest - Xiaolangdi Dam. 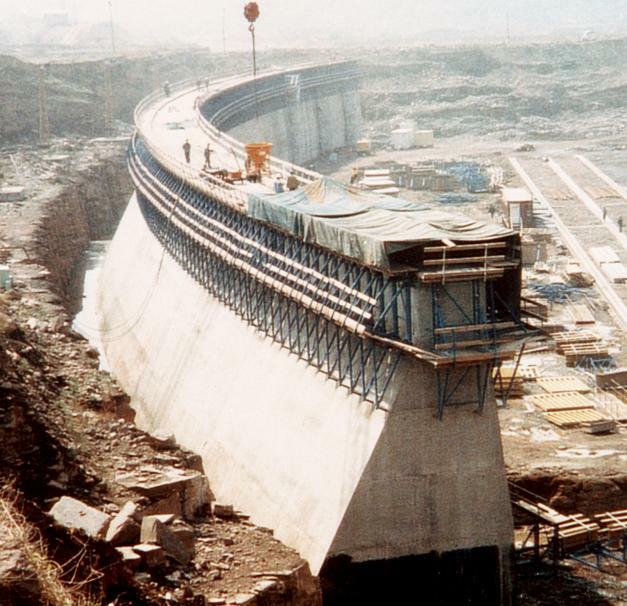 Thank you very much for your interest - Xiaolangdi Dam.